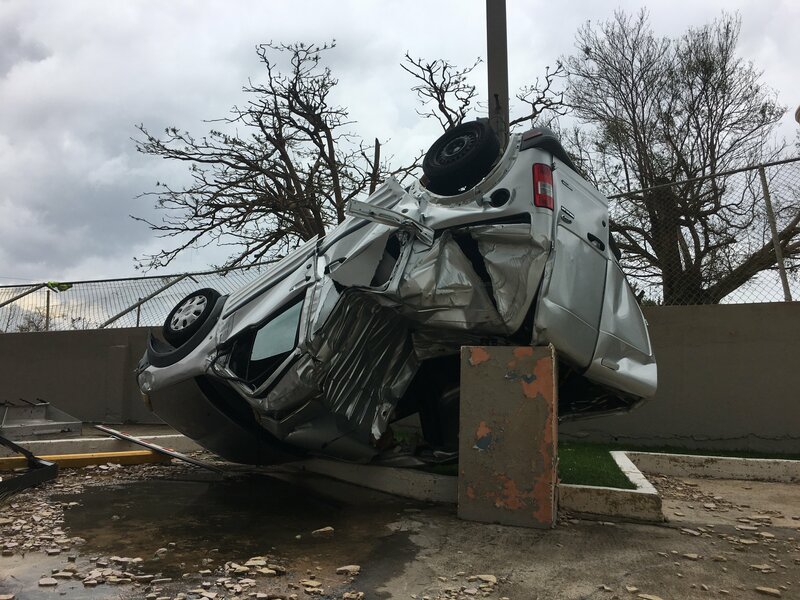 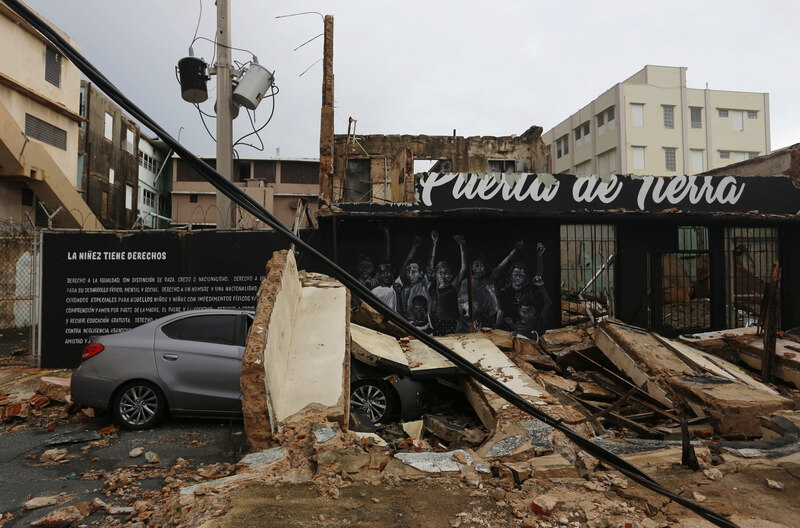 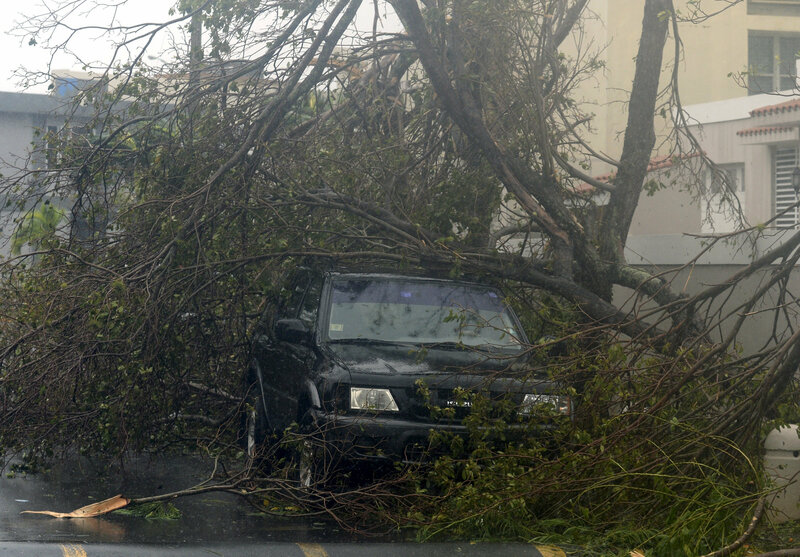 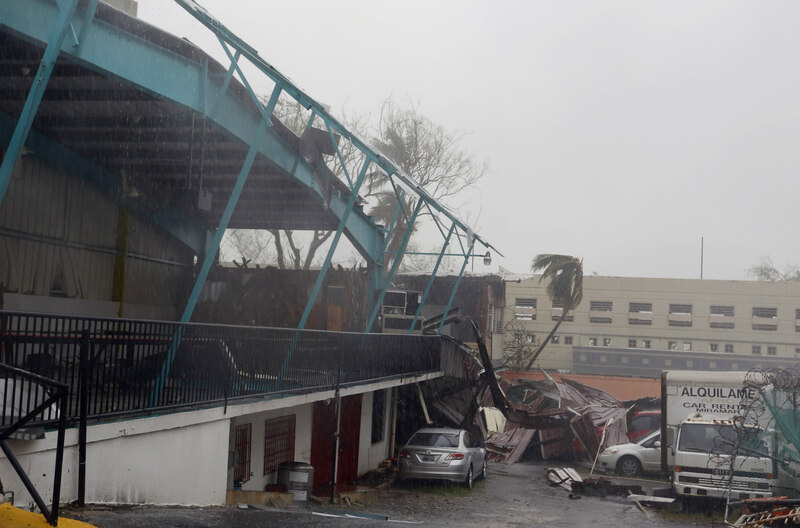 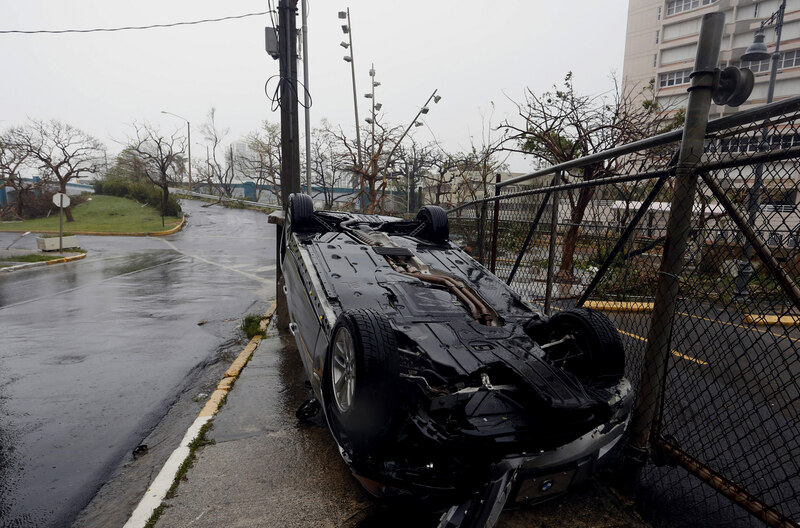 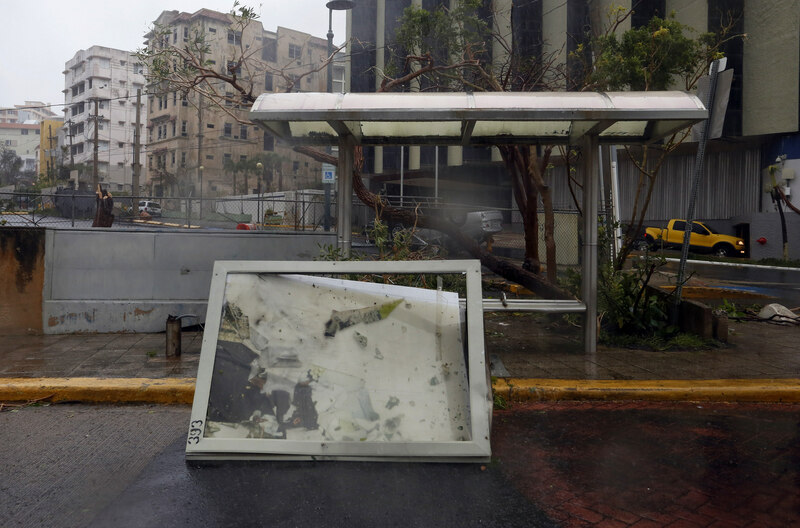 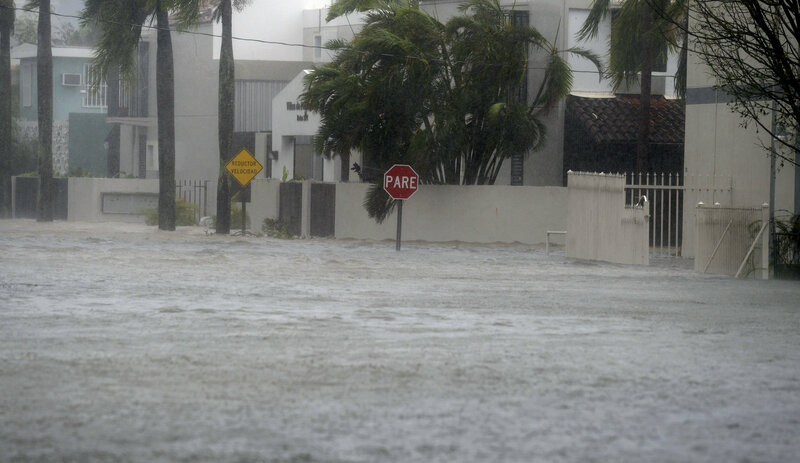 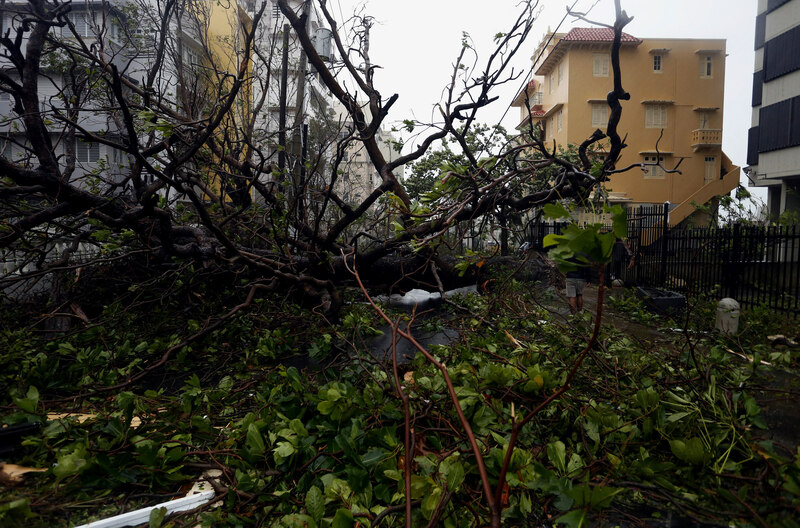 Collapsed roads between water and trees, houses without roofs and cars crashed against sidewalks, this is what Puerto Ricans have found in the streets of their city. 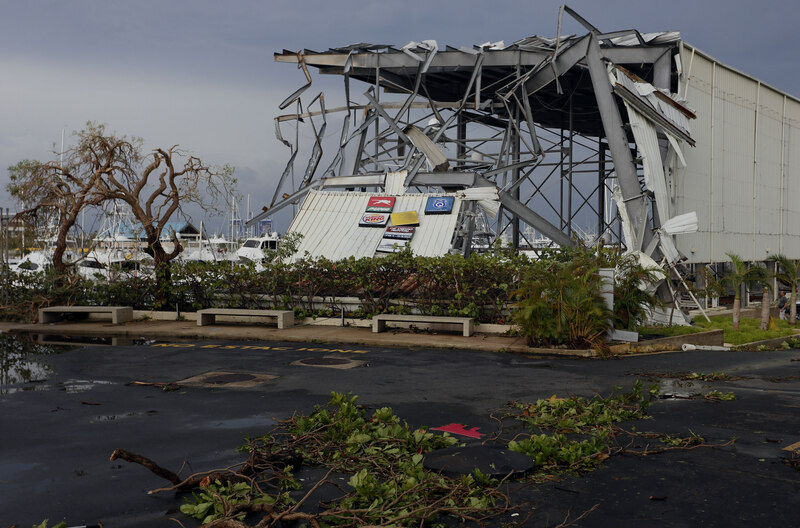 The serious economic crisis the island is facing won’t make things easier, but citizens and rescue teams have already begun to break through the rubble. 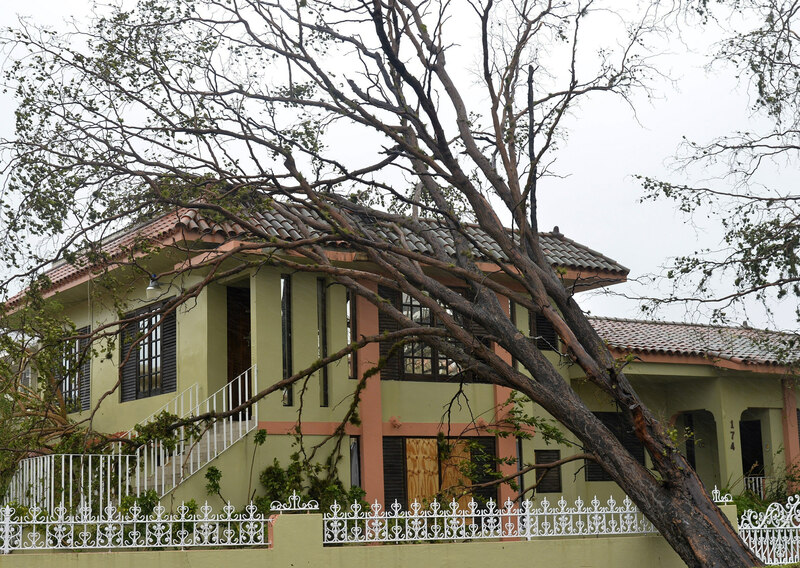 During this Thursday morning, President Trump approved the state of disaster on the island, which frees federal resources to begin its reconstruction, but the scope of damages is still unknown due to the communicative blockade that the island suffers after the strong winds of the hurricane affected the wiring of the entire region.